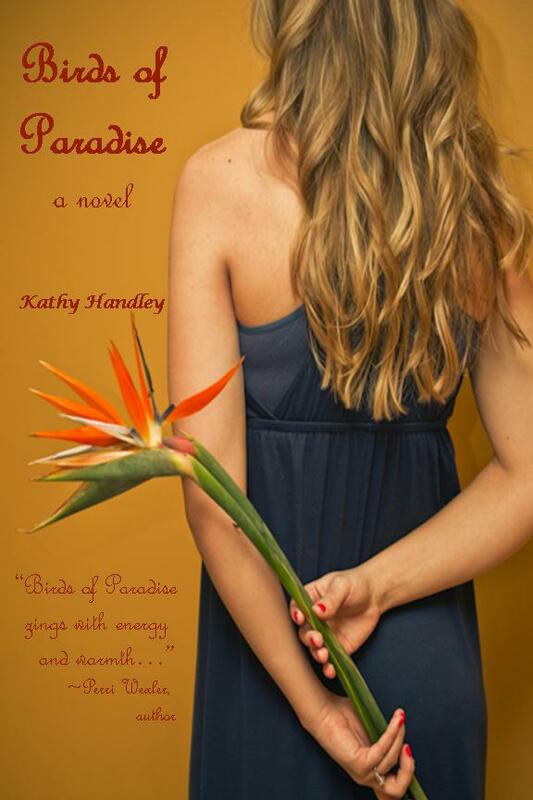 Please join us for a celebratory reading of the works of Kathy Handley, who was taken from us much too soon! She touched so many lives and supported everyone she met, so we would like to invite you to join close friends and family in her memory. Pieces from her novel, Birds of Paradise, as well as her collection, A Wor...ld of Love and Envy - poems, short stories, and flash fiction - will be read. Refreshments will be served, and time will be given for us to remember this wonderful woman who inspired us all in so many ways. In addition, the winner of HAVE HOPE!, a contest in Kathy's honor, will also be announced at this gathering. Please mark your calendar! We look forward to seeing you!